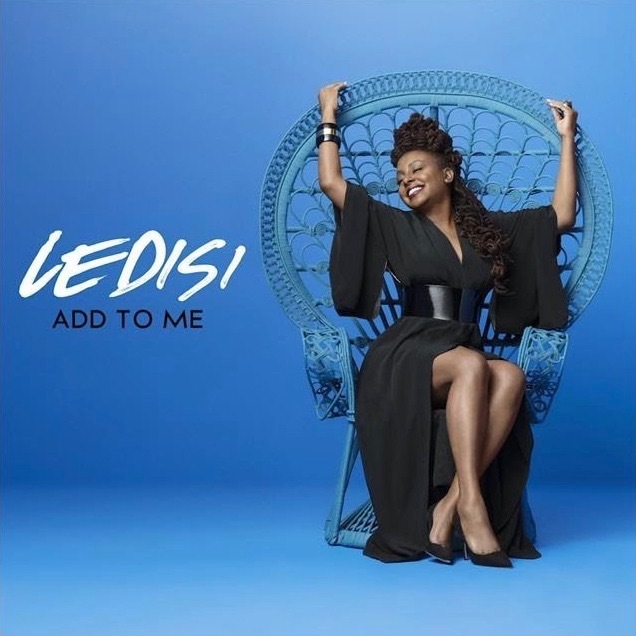 The Quiet Storm Music TV is pleased to present the Verve Records recording artist named Ledisi and the music video to her song titled Add To Me. This is another perfect song that personifies what The Quiet Storm is all about. Enjoy!